Caring for dry, acne-prone skin requires a unique approach that nourishes skin while clearing up breakouts in a gentle way. Once you find the right products, the result can be beautifully smooth, clear and hydrated skin. Our replenishing duo leaves skin soft and completely makeup and oil free. Leaves skin thoroughly cleansed, yet replenished and soft. 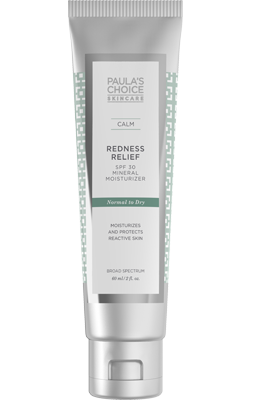 Soothes redness while replenishing skin for renewed radiance. Our CLEAR products effectively, gently, and quickly combat acne and clogged pores. Unclogs pores and minimizes breakouts in a dramatic yet soothing way. Disrupts the causes of acne and stops breakouts before they begin. Give skin the moisture it needs, while getting the smooth, clear complexion you want. Gentle mineral-based sunscreen with soothing plant extracts to minimize redness while safeguarding from UV damage. Lightly moisturizing gel-lotion hybrid with a unique formula that helps balance skin. What about Dehydrated Skin + Acne? Is it Different than Dry Skin? If your skin feels dry and oily and prone to breakouts all at the same time, you’re actually struggling with dehydrated skin and acne, which is very different. 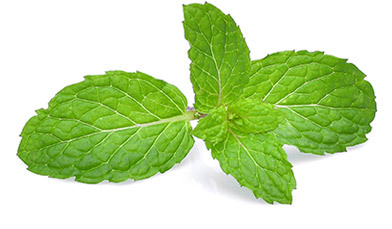 This is typically brought on by using the wrong skincare products such as overly drying cleansers or harsh ingredients like denatured alcohol, mint, menthol, eucalyptus, and lemon. If this sounds like you, managing dehydrated, acne-prone skin has a separate protocol here. While having oily skin with acne is not uncommon, only a small percentage of people find themselves with truly dry skin and acne. For those unlucky few, it’s an infuriating struggle. Trying to find a moisturizer that addresses the needs of dry skin without clogging pores and causing more breakouts is hard enough. Then there’s the issue that products that get breakouts under control often make dry skin even drier. It can be a paralyzing dilemma when shopping for skincare products! Do You Really Have Dry Skin or is It "Dehydrated"? First, let’s make sure you actually have dry skin and acne, as opposed to dehydrated skin which often gets confused for dry skin. If your skin feels dry and oily and prone to breakouts all at the same time, you’re actually struggling with dehydrated skin and acne, which is very different. Dehydrated skin is brought on by using (or overusing) skincare products that contain harsh ingredients or aren’t right for your skin type. 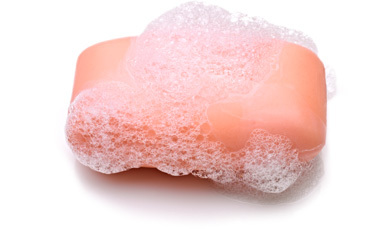 Scrubs, cleansing brushes with stiff bristles, drying cleansers, and products with harsh ingredients like denatured alcohol, mint, menthol, eucalyptus, and lemon are some of the ways skin gets dehydrated. So your skin it isn’t naturally dry—instead, you’ve inadvertently caused the problem. Does this sound more like your skin type? If so, taking care of dehydrated skin with acne has a separate protocol, which you’ll find here. Once you’ve ensured that your skincare routine is free of aggravating factors (drying cleansers, overdoing cleansing brushes, toners with witch hazel/alcohol/menthol, and fragranced products), you can focus on the gentle yet effective ways to get your dry skin and acne under control. Following are our expert recommendations. Start with a soothing cleanser and toner duo, like you’ll find in our CALM Redness Relief collection for Normal to Dry Skin to leave skin thoroughly cleansed, yet replenished and soft. This combination is formulated for the most sensitive of skin and is even gentle enough for skin prone to eczema. 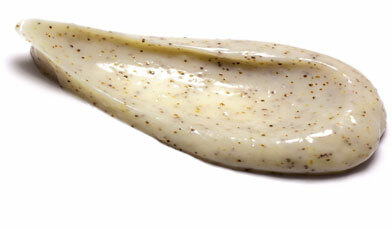 Bring in the big guns (though still ultimately gentle) with a BHA exfoliant to unclog pores. Our SKIN PERFECTING 2% BHA Lotion Exfoliant has a light lotion texture that softens and hydrates as it gently and naturally exfoliates to clear pores deeply and to reveal bump-free, smooth-looking skin. Perfectly gentle to reduce the appearance of those hard, tiny, white bumps on the cheeks and face. It's even suitable for skin prone to milia. 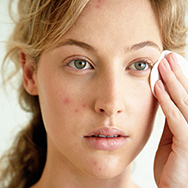 Stop breakouts before they begin with benzoyl peroxide. Benzoyl peroxide is a powerhouse ingredient for preventing acne eruptions before they happen. Use it consistently in your breakout-prone areas, give it a couple of weeks, and you will see what we mean! Higher concentrations, particularly 10%, can be drying for many people so we strongly recommend you try starting with a 2.5% concentration, like our CLEAR Regular Strength Daily Skin Clearing Treatment and see how your skin responds. Find the perfect balance in a moisturizer and/or serum. This is admittedly the tricky part. You want a moisturizer and/or serum that contains rejuvenating and skin-renewing ingredients but is also hydrating enough to quench dry skin. It also needs to be less emollient than a standard cream moisturizer so it doesn’t exacerbate breakouts. While it may take some experimenting, here are a few of our suggestions, starting with the lightest option in each category first. 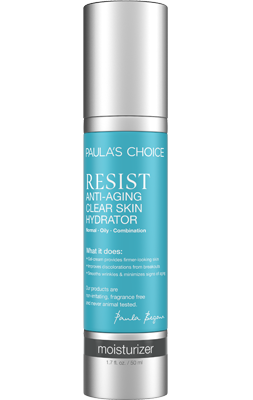 Keep in mind that at Paula’s Choice we have a 100% Money Back Guarantee which means you can try any of those products without worrying if it will work for you dry skin and acne. We understand that this is a difficult skin issue to take care of, and we want to make it easier for YOU!